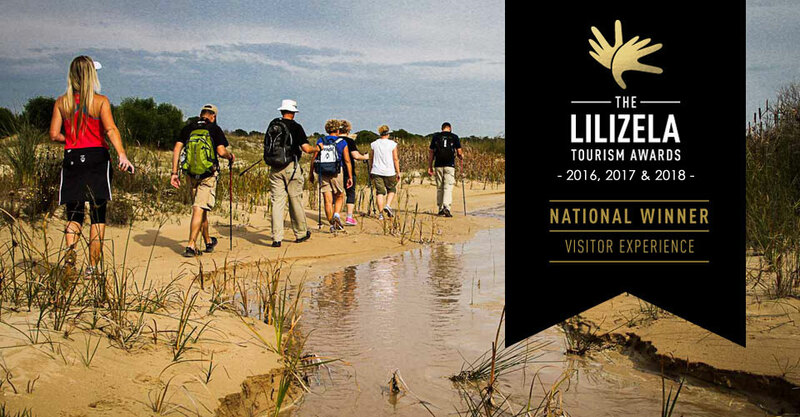 Chokka Trail - coastal hiking trails - A 62km slackpack hiking holiday over 4 days/3 nights between Oyster Bay, St Francis Bay and Cape St Francis. 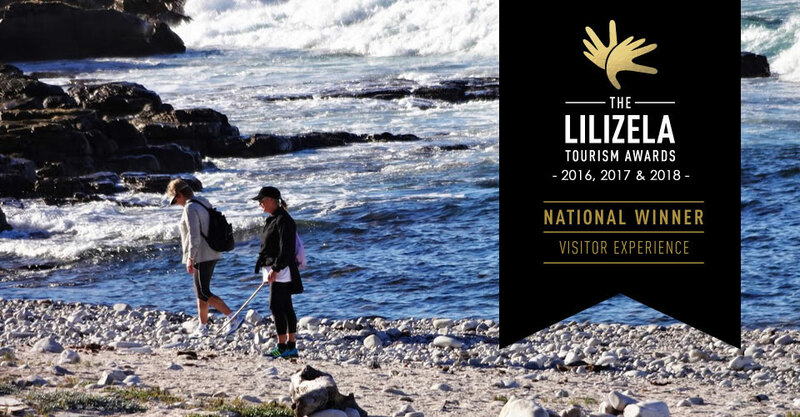 Three picturesque fishing villages, a rugged coastline, sand dunes as far as the eye can see, a tidal river, protected fynbos, wetlands and a visit to South Africa’s only privately owned working harbour. 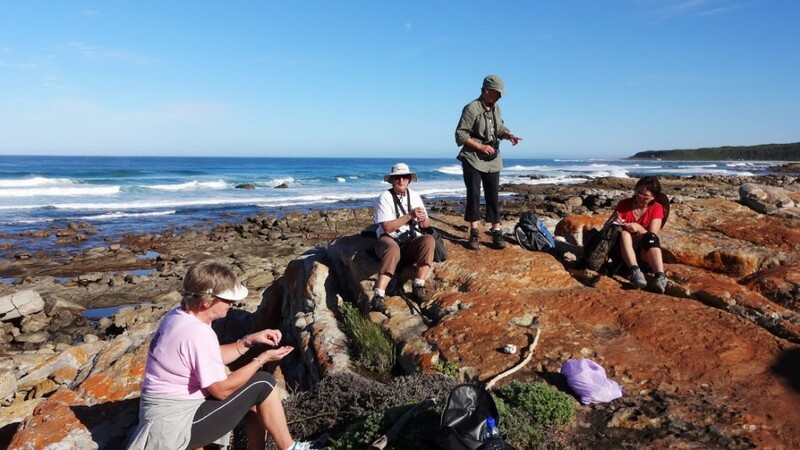 These are some of the ingredients that make up the Chokka Trail, a 62km slackpack hiking holiday between Oyster Bay, St Francis Bay and Cape St Francis. We have explored further hiking options and opportunities, to cater for each and every need. We also encourage our hikers to stay longer and enjoy our mountain biking routes, top golf courses, beach horse rides, our doubles squash courts (yes, we have 2), to name but a few. When you plan your trip, keep in mind that we are less than 90km away from the Baviaanskloof Wilderness Area and Gamtoos Valley, the Tsitsikamma, as well as Addo and the Sunshine Coast. 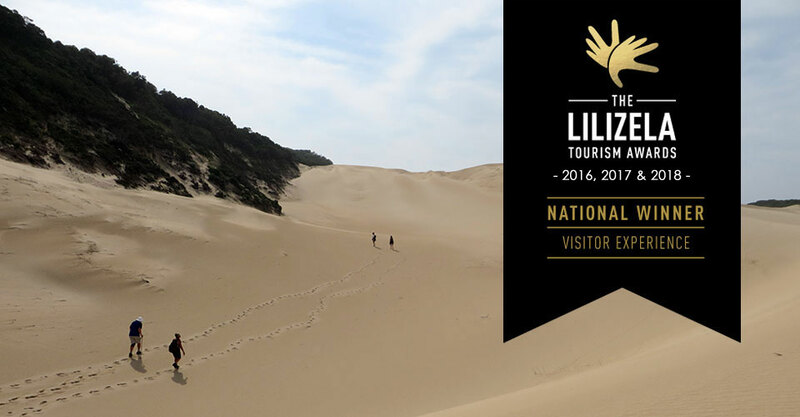 The hike takes you through parts of the Coastal Cradle of Humankind, through a variety of fynbos, giving you a chance to see Southern Right whales, dolphins, otters, small game like duiker and bushbuck and over 250 species of birds. You will enjoy a cruise on the famous St Francis canals, visit the SANCCOB Seabird and African Penguin Rehabilitation Centre at the Seal Point Lighthouse, as well as Port St Francis where you will enjoy a calamari tasting (which is of course chokka!). This, plus all your meals (a full breakfast, a packed lunch, and dinner at the various accommodation establishments for the duration of the hike) are include in the rates. You only pay for your own drinks. Luggage is transported between stops, while you carry your day pack – make sure you add enough water according to your own needs. The Chokka Trail has a fresh surprise round every corner. And beauty at every step of the trail’s 62km. Contact us for assistance with additional accommodation before or after the hike at special Chokka Trail rates, as well as airport transfers. Drive to the Cape St Francis Resort to arrive no later than 11h00. Your vehicle will stay here for the duration of the hike. We will take you to Oyster Bay, a trip of around 45 minutes to check in to the Oyster Bay Beach Lodge, your accommodation for the first night. From the lighthouse the trail heads for the beautiful sweep of sandy beach of Cape St Francis where a blue drum marks the Cape St Francis Resort – your overnight stop. Procees through the Resort to reception and they will take you to your room. Supper and breakfast is in the Joe Fish Restaurant – enjoy! A surcharge of R1 000 is payable for groups smaller than 4 people. The beneficiary of the Chokka Trail is the Chokka Trail Coastal Clean-Up drive, who organises regular cleanups of the coastline and other areas. By doing this, we say thank you to all our land owners for the privilege to share the beauty of their land, we create a few jobs and we do our bit to keep our ocean clean. We also support SANCCOB, the Sea Bird and African Penguin Rehabilitation Centre situated at Seal Point, Cape St Francis.